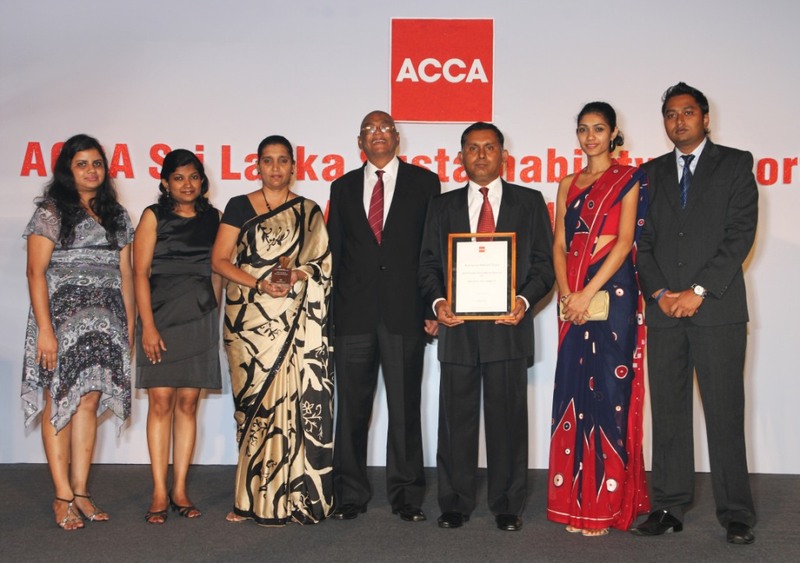 Aitken Spence Hotels was recognized in the Medium Scale category at the ACCA Sustainability Reporting Awards and once again joins the ranks of being amongst the most transparent companies in the world. The annual ACCA Sustainability Reporting awards were held on February 20th in Colombo under the aegis of Chief Guest, Country Director of the Asian Development Bank Rita O’Sullivan, while the Guest of Honour was ACCA’s Executive Director – Markets, Stephen Heathcote. The awards highlights the importance Aitken Spence Hotels gives to sustainability, transparency and accountability and provides a clear indication that the company possesses extensive knowledge on how economic, social and environmental impacts of an organization should be reported. Over 50 companies vied for the coveted awards which recognized the transparency and accountability in economic, social and environmental spheres. ACCA Sri Lanka builds on the fact that sustainability reporting is a more holistic improvement on the long practiced environmental reporting practices which began in the 1980s, and a few years ago moved further into transforming the reporting process with emphasis on integrated reporting added to the focus on GRI Guidelines and triple bottom line reporting. The judging criterion is split into three categories and looks at completeness in scope & coverage, credibility and communication. Reports are evaluated by an eminent independent judging panel consisting of experts in the field of sustainability and environmental reporting disclosures. “We are delighted to have been recognized in the medium scale category once again. Aitken Spence Hotels knows the importance of being sustainable; we have been championing sustainable tourism for decades. On many occasions we have been recognized for having some of the most sustainable hotels in the world and are pleased to see companies the world over using our initiatives as case studies. We believe that sustainability is not a trend but a lifestyle” said Mr. Malin Hapugoda, Managing Director, Aitken Spence Hotels. The awards, held in over 30 countries, are based on judging guidelines established by ACCA worldwide, and is open to any type of organization encompassing all business sizes. The ACCA Sustainability Reporting Awards are already functional in Australia, Canada, Hong Kong, Ireland, Malaysia, New Zealand, Pakistan, Singapore, South Africa, Sri Lanka, the UK and the USA with similar awards, largely based on the ACCA criteria, existing in Belgium, Denmark, Finland, France, Germany, Holland, Italy, Luxembourg, Norway, Portugal, Spain, Sweden and Switzerland. Aitken Spence Hotels located in strategic locations in Sri Lanka, India, Maldives and Oman caters to a diverse market segment and is famed for its stellar service, exquisite food and world recognized sustainable practices. Over a period of time the reputation gained has helped to position the chain of hotels as one the best in the region. 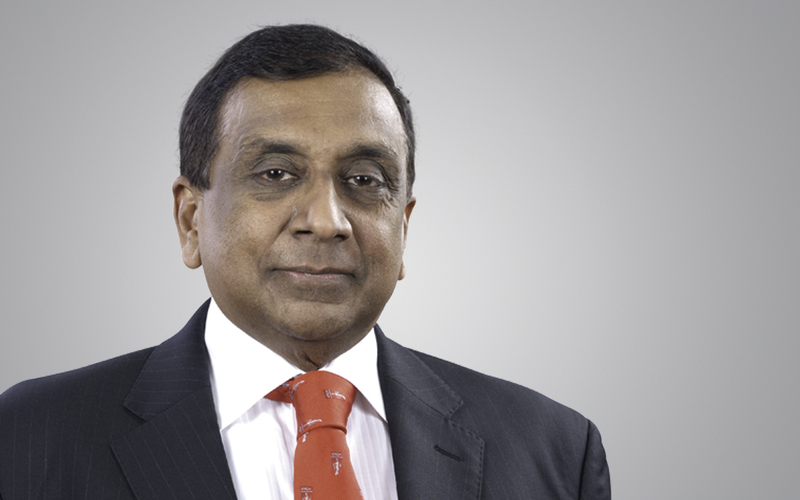 Blue chip conglomerate Aitken Spence PLC reported its interim results to the Colombo Stock Exchange on Thursday, showing Rs 3.1 bn as profit before tax, which is an increase of 18 per cent for the nine months ended 31st December 2012, amidst challenging macroeconomic conditions. Profit attributable to shareholders rose by 24 per cent to Rs 2.1 bn, over the previous year. The diversified group’s nine-month revenue rose by 30 per cent to Rs. 27.8 bn while earnings per share increased by 24 per cent to Rs. 5.11. Aitken Spence is among Sri Lanka’s leading and most respected corporate entities with operations in South Asia, the Middle East and Africa. Listed on the Colombo Stock Exchange since 1983, it is an industry leader in hotels, travel, maritime services, logistics, power generation and printing. The diversified group has a significant presence in plantations, financial services, insurance, information technology and apparel. “Our satisfactory results for the 9-month period has been mainly driven by our tourism and strategic investments sectors. Our resorts in the Maldives performed exceptionally well with better occupancies. We are keen to strengthen our leisure portfolio in Sri Lanka and overseas. However, we would like to reiterate the need for a robust destination marketing strategy for Sri Lanka to overcome some of the key challenges we are presently facing in tourism and to achieve the industry’s full potential for the country”, said J M S Brito, Deputy Chairman and Managing Director of Aitken Spence PLC. “Since many of our companies generate revenues in foreign currency, during the current year, we did not get the benefit of the currency depreciation compared to the previous year. This is reflected in the reduction in the other operating income during the period”, he added. “The full operation of our 100 MW power plant in Embilipitiya, which was shut down in the first quarter of the last financial year, strengthened the performance of the strategic investments sector when compared with the previous year”, he said. “Given the demanding global environment at present, we believe the Company would find it challenging to match the outstanding fourth quarter performance it achieved during the previous year”, he concluded. During the last quarter under review Aitken Spence was recognized as the ‘Best Corporate Citizen 2012’ by the Ceylon Chamber of Commerce (CCC). Aitken Spence also received two sector awards for ‘Environment’ and ‘Economic Contribution & Governance’, as well as the category award for ‘Financial Performance’. Aitken Spence’s premier beach property in Sri Lanka, Heritance Ahungalla was presented with the Gold Award at the National Green Awards conducted by the Central Environmental Authority, during the last quarter under review. Heritance Ahungalla has successfully taken over the baton from Heritance Kandalama, which was received the same distinction during the previous year. The interim financial statements of the Company and its controlled entities for the nine months ended 31st December 2012 were audited by the Company’s external auditors since it is the first financial year following the adoption of IFRS requirements. The restated financial position of the company and its controlled entities as at 31st March 2011 and 31st March 2012 respectively based on Sri Lanka Accounting Standards effective from 1st January 2012 have also been audited by external auditors.